With an exhibition of her work opening in London, this film follows artist Cornelia Parker as she prepares for the show and works on several new pieces. 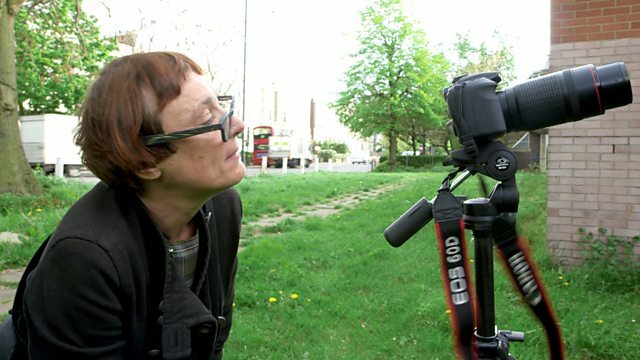 With a new exhibition of her work opening in London in June, this film follows artist Cornelia Parker as she prepares for the show, working on several new pieces including her latest project - bronze sculptures of cracks in the pavement. In the past, Cornelia has blown up a shed, squashed a brass band and famously collaborated with Tilda Swinton, who was exhibited sleeping in a glass case. One of Britain's most original and acclaimed contemporary artists, her work encourages us to look differently at the world, transforming familiar objects into extraordinary and surprising art. See all episodes from What Do Artists Do All Day? A season of programmes across the BBC exploring what it means to be British and Asian.